I am so enjoying my job and feel even more certain that I was meant to be working with the Warm Embrace Team. I appreciate having a good team to work with and know there is support as needed. Somehow I had the feeling that this would be a good fit for me as to the next step to take in my personal life as a new means of employment. I enjoy all my shifts and love the opportunity to learn from each of our wonderful clients. I am thankful for the Caregiving certification that you require of us, Caregivers. I also look forward to future relevant training in this my new field of choice! I thank you at Warm Embrace for giving me this opportunity, and I hope I continue to learn and grow in my role as a caregiver to the elderly. One thing I love about working with Warm Embrace Elder Care is flexibility and dynamism. I have enjoyed every moment spent with the clients. At Warm Embrace, Caregivers are matched with clients according to their personalities, likes, and dislikes which makes the job more enjoyable. The management is so organized and well informed. There are several training sessions to prepare and equip the caregivers. The enjoyable part of the job is when you know you are making positive impact in people´s lives. Warm Embrace is a great company to work for, they really pride themselves in helping people and making a difference! Everyone I have met who works here is great, they are so nice and have a heart of gold. 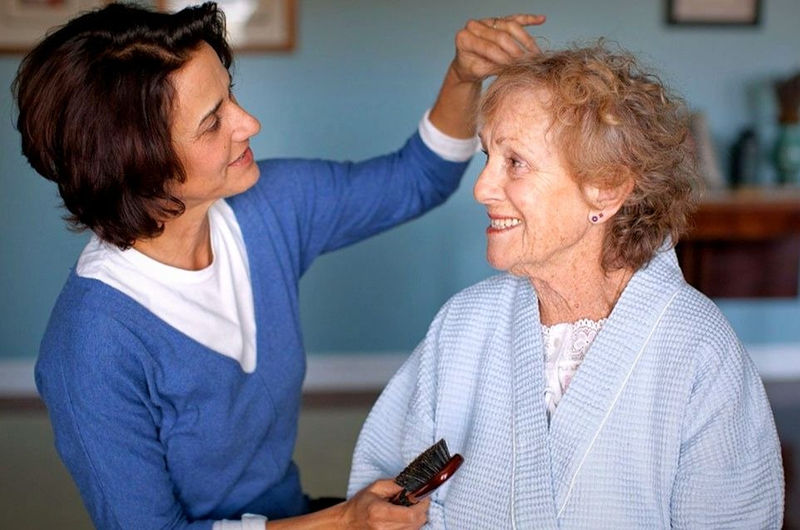 The training offered is wonderful, it really sets you up for the workplace and teaches you all the fundamentals about dementia and different clients. Variety of shifts and shift times are great, always availability to pick up hours, and it's nice to have an extra premium for weekend shifts. The staff is very helpful and you feel like you are really making a difference working here. I definitely recommend this workplace to anyone! Great management, great business, and your work truly make a difference! I love working for Warm Embrace Elder Care. You get to know a lot of people and make a difference in their lives. Every day is different and challenging. Very rewarding job! 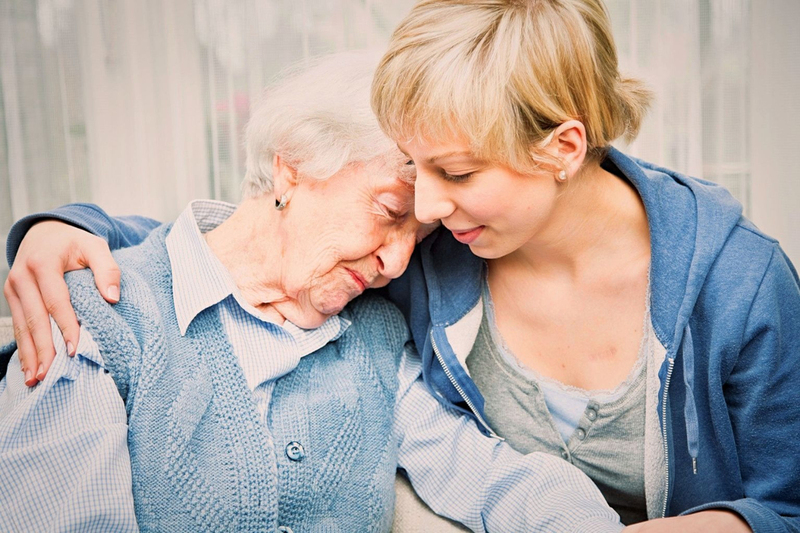 If you care for the elderly and want to help them, Warm Embrace is a great company to work for. Very friendly management and coworkers! I'm thrilled to be part of the Warm Embrace team! I really enjoy my work and every one of our staff is so wonderful. It is such a pleasure to work with them! Once you have met with a client more than once a bond starts to form. This begins a relationship built on listening and caring, leading to trust and companionship. I have met wonderful people in the process of helping them with various needs. A rewarding experience of being in service to others! As an employee of Warm Embrace Elder Care, I have been impressed by how well run, well organized and supportive the company is to work for. The management is very attuned to being supportive toward their employees and fostering personal growth through mentoring and training. They are always there to help when difficult situations arise. Everything is made clear and many resources are made available to enrich the caregiving experience. It's a great and meaningful place to work where you can make a real and positive difference in peoples lives that is very much appreciated by those receiving the care and their families. Great place to work and be part of a warm and caring team! I have learned that as we age we encounter all kinds of different aspects to our life. For those of us who want to make the difference in someone's life, caregiving is a very rewarding part of our day. 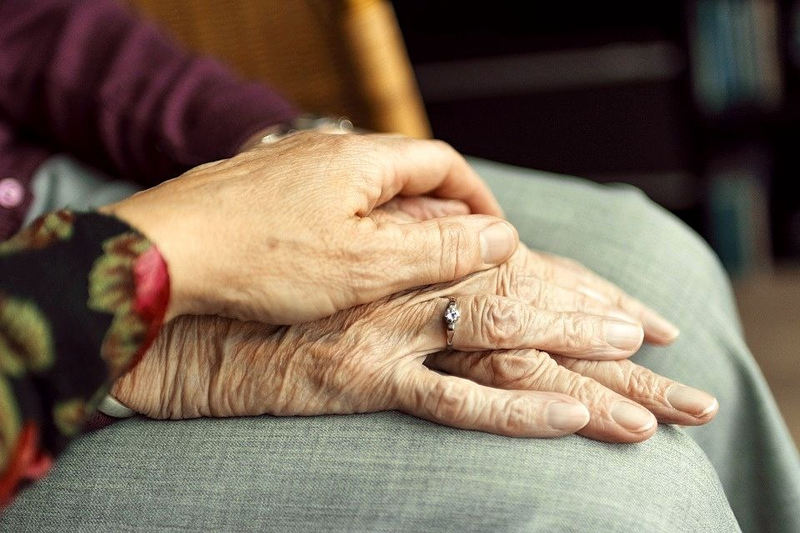 When we take over from a family member to care for their loved ones it allows them to recharge their batteries and allows us to spend time with some really special people. Warm Embrace is a warm company full of loving people. We were provided with copious amounts of training, which is so important when it comes to providing care for seniors. We have a lot of flexibility with our hours. Great folks to work for!